Good morning everyJuan! Cebu Pacific and Hong Kong Tourism Board (HKTB) want you to check out Hong Kong, the Halloween party capital of Asia, this October! PERFECT FOR FAMILY AND FRIENDS! Want a sneak peak of Hong Kong Halloween Treats 2012? 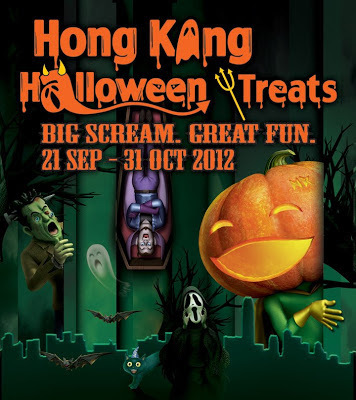 Check out the biggest Halloween-themed 3D painting at the Glorietta 5 Atrium until October 13, 2012! Get a freebie! Take a photo of yourself with the Hong Kong Halloween Treats 3D painting and share it on Discover Hong Kong’s wall by tagging @DiscoverHong Kong! Show your post to the staff onsite, and get a limited edition souvenir.